Priscilla Carolyn is a Holistic Life Coach specializing in providing alternative solutions for conventional problems - from feeling overwhelmed and stressed out, to alleviating chronic pain. She does this through guided meditations, one-on-one coaching, MPS therapy, and workshops. Carolyn has been volunteering with FEF since 2011 after completing her certification in permaculture design, and starting her own vermicompost. In 2013, she completed the CLEO Institute Empowering Capable Climate Communicators Training Series and in 2015, she became a Board Member of the organization. Her passion for health and sustainability brings a holistic perspective to Fertile Earth Foundation. Juanmanuel is an advisor to the President of Liberia as a member of Tony Blair's Institute for Global Change. In this capacity, Juanmanuel assists in creating systems for improved collaboration and coordination among the President's Delivery Unit, the Cabinet, and the Office of Communications in delivering the president's key priorities for the country. His previous work experience is varied although sustainability has been a common thread throughout. He worked for a nonprofit in international development, including coordinating research on sustainable fishing practices, as well as for the City of Atlanta Mayor's Office of Sustainability as a project manager and legislation & policy manager. Juanmanuel also has over 4 years of experience in private law firms on transactional matters. He is a graduate of the Harvard Kennedy School and of Emory University, including its law school. On the lighter side - Juanmanuel enjoys a good run, cooking, exploring new cities, and is a proud father. Melissa has a diverse background with a BA in Psychology, a Master's in Counseling Psychology and a PhD in Community Health. She worked for Elemental Impact, a national non-profit, as a program administrator and gained extensive experience within the sustainability and non-profit sectors. Highlights from past work include contributing to two psychology handbooks, providing youth and adult counseling, and teaching college courses in the community health field. Her cumulative experiences have cultivated a love for composting that she hopes to share through her work with FEF. 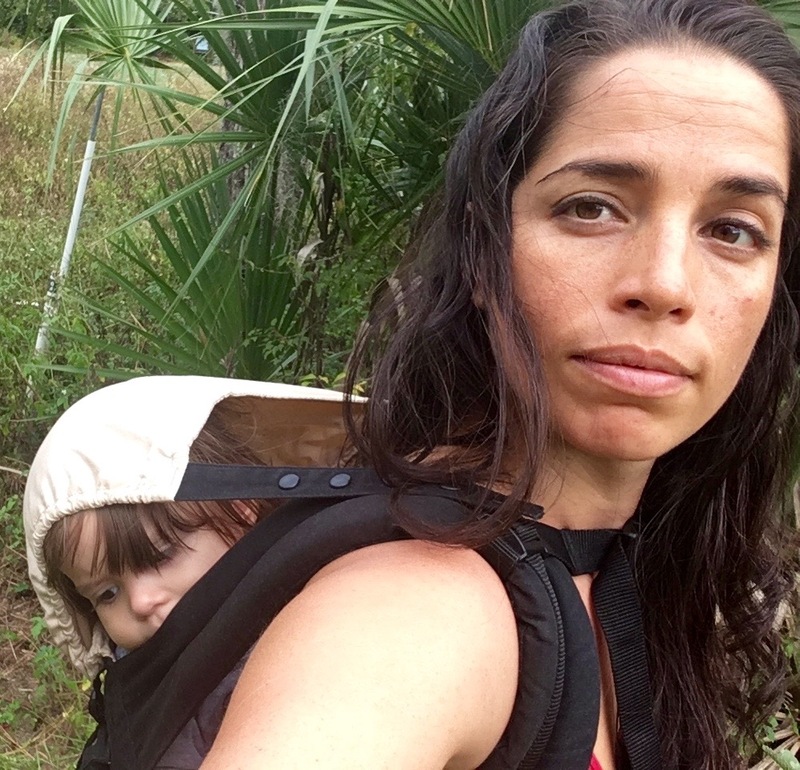 On a personal level, she is a Cuban-American, aspiring urban farmer, with a creative knack and mother of two children and one cat. AKA, the Worm Lady, Lanette earned her BS in Commerce with a double concentration in Finance and MIS from the University of Virginia's McIntire School of Commerce. Lanette is the Managing Partner of the Fertile Earth Worm Farm, which diverts food destined for landfills to feed animals instead. Lanette is a certified Permaculturist and is a graduate from the Maine Compost School. allowing her to operate any commercial composting facility in the US. Lanette currently is a Doctor of Plant Medicine student and is working on a Masters of Forestry at the University of Florida. With a background in business and sustainability, she is interested in protecting and preserving ecosystems through a holistic approach which combines research, technology and emerging paradigms such as Permaculture. Lanette is also a certified yoga instructor and loves to spend time outdoors with her daughter. Julia Poliadis is an activist at heart and leads by example. As a GREEN Realtor, she encompasses the true meaning of ‘green living’ by giving you the guidance to lead a healthier lifestyle starting from your home. Julia is also a Certified Health Coach and Food Detective making sure you are aware of what you buy and what you put into your body. She is a certified yoga instructor and teaches throughout Miami including the amazing free yoga class at Legion Park. Julia has a passion for learning and continues to network and expose herself to new sustainable cultures and methods for a better quality of life.